Android 'O' Is Officially Called Oreo, But When Will Your Phone Get It? 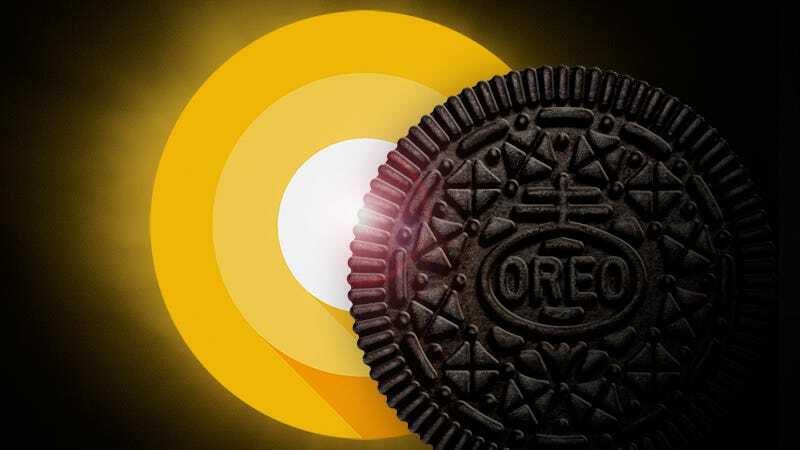 After being made available to developers back in March, and then more broadly through a public beta in May, the eighth major release of the Android operating system finally arrives today with Google revealing that the mysterious ‘O’ actually stands for Oreo: a sandwich cookie suffering from a terrible identity crisis over the past few years. Way back in 2009, Google dubbed Android 1.5 with the delicious codename Cupcake, and the company has maintained that snack-related naming scheme ever since. It mostly remained generic until 2013 when Android KitKat was revealed, and Google has since parlayed the reveal into an annual mystery to help drum up press for its mobile OS. The Oreo name might be the most interesting feature of Android 8.0 we’re learning about today, but there are some notable updates that will make it worth updating if and when it eventually makes it way to your devices. Android Oreo brings improvements to the mobile operating system’s notifications, including the addition of tiny dots appearing on each app icon indicating when they want your attention, and a cleaner notifications channel for sorting through all the alerts you get. Android’s Settings app has also been completely overhauled so that the vast myriad of options isn’t as overwhelming to new users, but also easier for experienced Android users to find what they’re looking for. Other highlights include picture-in-picture functionality with resizable windows, adaptive icons that look better across various devices, battery life improvements that limit what apps can do in the background, the ability to share files over wi-fi without an internet connection, and support for Android Instant apps. Many of the updates won’t be immediately obvious to users who’ve upgraded, at least until they restart their devices, as Android Oreo will boost up almost twice as quickly depending on your hardware. The final version of Android Oreo will be made available to developers today, but the rest of us will have to wait as the rollup is usually delayed by individual carriers adding their own customizations and tweaks to the software—and that’s assuming your smartphone is eligible and able to run Android 8.0. If you’re using one of Google’s own mobile devices, like the Pixel or Nexus, that run the cleanest and most basic version of Android, you’ll be among the first to get Oreo. But if your smartphone has its own carrier-themed skin or front-end, it could be several months before you’re able to get your hands on all the new features. 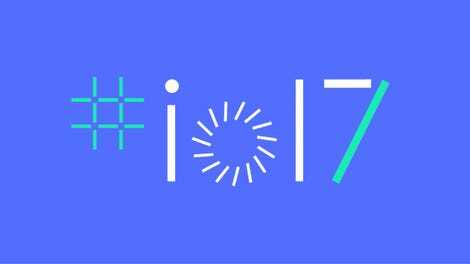 Android Nougat, the last major version of the OS which came out a year ago, is only installed on about 14 percent of Android phones on the market. So while we finally know what the ‘O’ stands for, the wait for the new OS isn’t over yet.